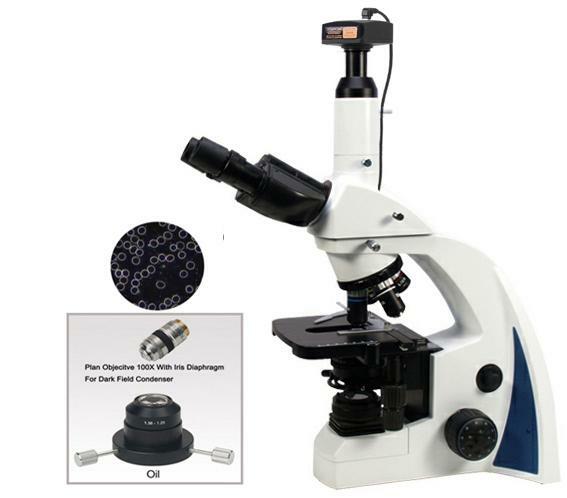 The External Digital camera darkfield biological microscope BM300D with 5.0MP USB digital Camera is made up of the BM300D(T) and professional high resolution 5.0MP digital camera with USB2.0 connection, The included 5.0mega pixel camera comes with basic measuring software that allows image capture and this kind of external digital microscope is more flexible compared to the build-in or integrating digital camera microscope. 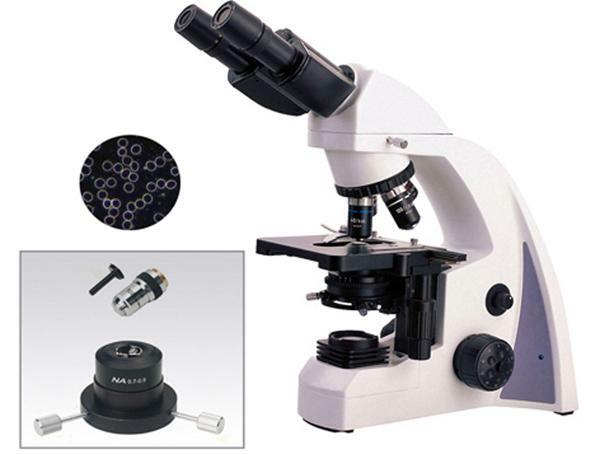 The external digital microscope lends greater flexibility - you can use different cameras on the same microscope and vice versa. 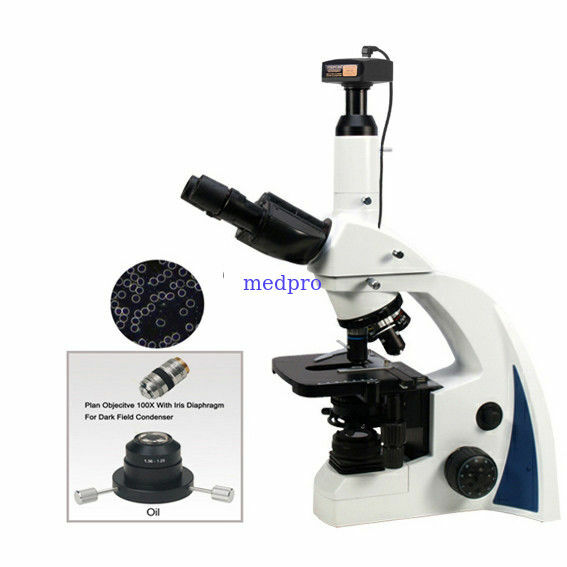 And the digital camera could be added on other regular microscope too. And it is more convenient. 2. perfect for observations of live ,transparent and unstained specimens.